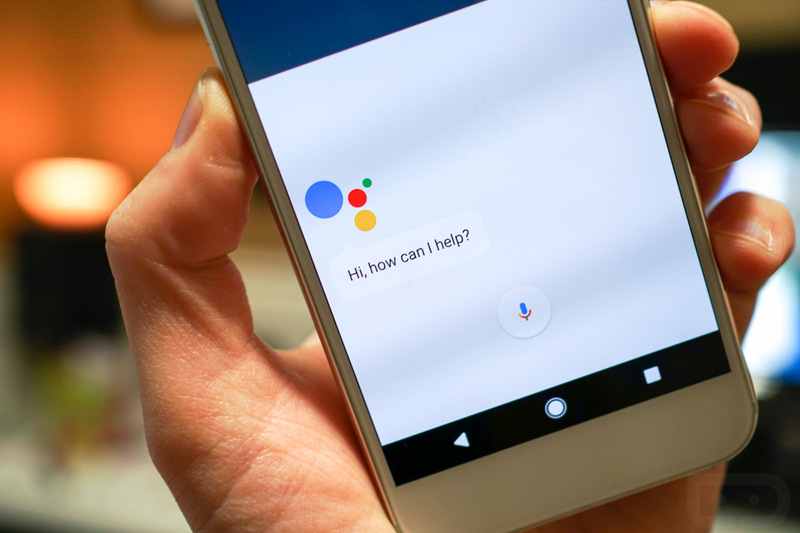 Tuesday Poll: How Often do You Use Google Assistant? If you use an Android device, it’s hard to escape Google Assistant’s reach. Google is putting its digital assistant in basically everything from your car with Android Auto to your living room on Android TV. Because of this, we have to assume many of you are using it a ton, but we want to know for sure. For me, I use Google Assistant at least once a day, each time when I turn down the heat in my house when it’s time for bed. I’ll also use it for quickly turning on my phone’s flashlight when I am wearing gloves and walking my dogs. I also use it for weather forecast checking constantly. Come to think of it, I use Assistant a ton. How often do you use Google Assistant? Who Doesn't Want This Archos Android-Powered Scooter?